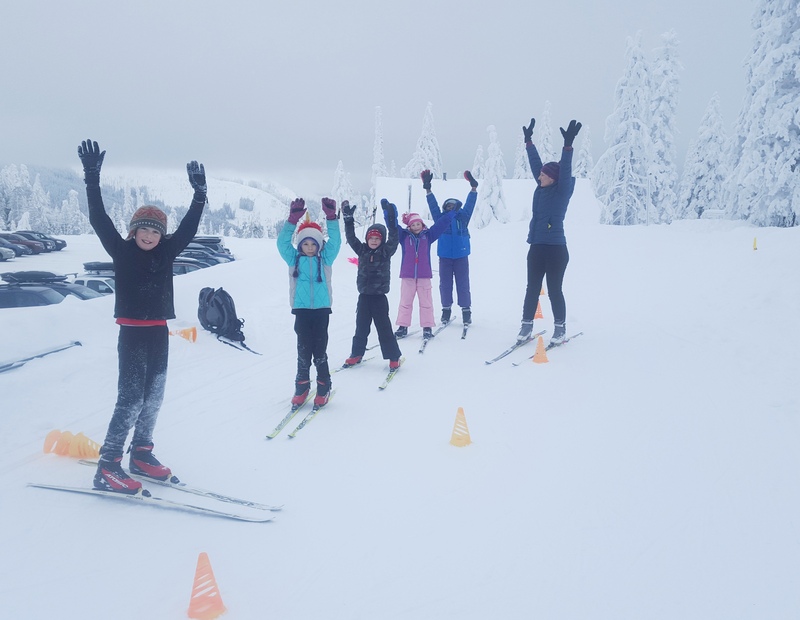 WINTERSPORTS – Two youth cross-country skiing camps are being organized for learning skate and classic techniques over the holiday break at Mount Spokane State Park. Both camps, taught by certified instructors, will run 9 a.m.-noon on Dec. 27-28, sponsored by Spokane Nordic. Both camps are designed for intermediate to advanced skiers ages 6 and up. Cost: $75 a child for two two days of small group instruction. Classic Technique Ski Camp is coached by Natasha Sharman, Nordic Kids program director. Skating Technique Ski Camp is taught by Mark Bitz, a Nordic Kids teaching veteran who’s specialized in skate skiing instruction. Skate skis can be provided. Info: email todd@spokanenordic.org. Pre-register through spokanenordic.org. Spokane Nordic also is holding adult cross-country skiing lessons. Posted Dec. 20, 2016, 6 a.m.